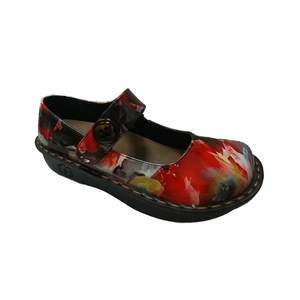 The Savvy Jane Red/Black Paint Nursing Shoe features an easy to clean man-made upper. The Velcro side closure provides easy access and a perfect fit. 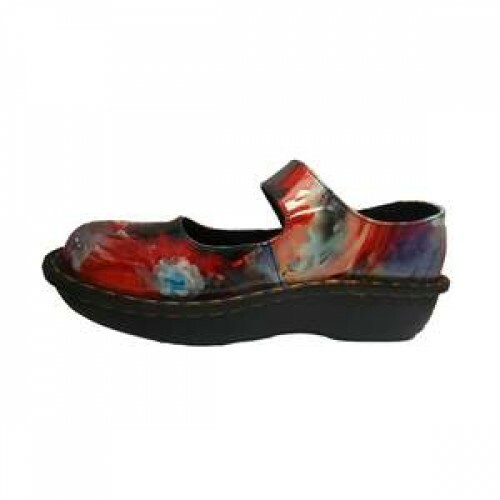 The anti-bacterial removable insole provides arch support and he enhanced toe box has more room. 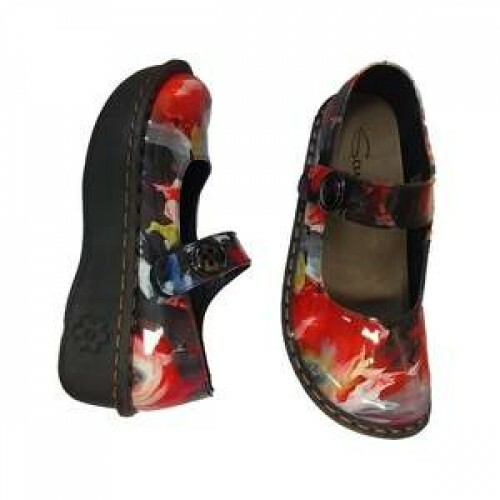 For added stability, they also feature a US Certified Slip-Resistant Out-Sole. 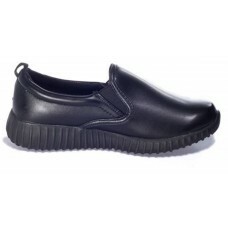 The Savvy Brandy Black Smooth Nursing Shoe features an easy to clean man-made upper. The aeroc.. The Savvy Jane Floral Nursing Shoe features an easy to clean man-made upper. The Velcro side closure.. 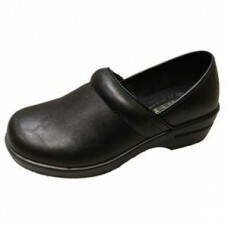 The Savvy Danielle Black Nursing Shoe features an easy to clean man-made upper. The comfort cu.. 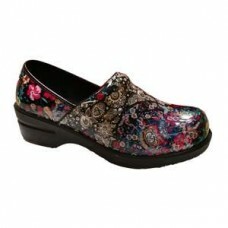 The Savvy Brandy Floral Nursing Shoe features an easy to clean man-made upper. The aerocushion.. 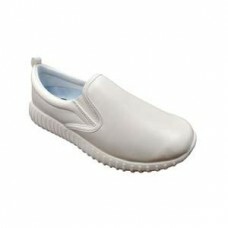 The Savvy Danielle White Nursing Shoe features an easy to clean man-made upper. The comfort cu..